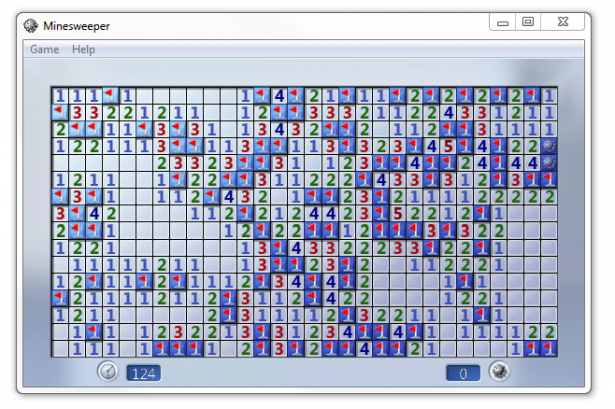 We all know minesweeper, the one of the most widespread games for computers. It is included in every major operating system as far as I know and there are probably very few of you who haven’t tried it at least once. 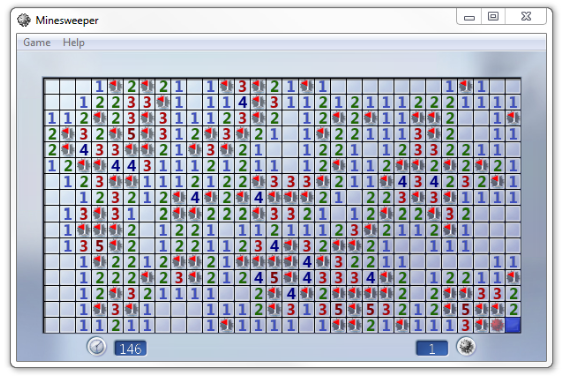 I have been on and off with minesweeper from the very beginning and I still find it as a good way to clear my mind in between tasks that I do in my free time.